Spend your Spring Break at PAMM! Stop by our visitor services desk and pick up a zine centered around Women’s History Month. 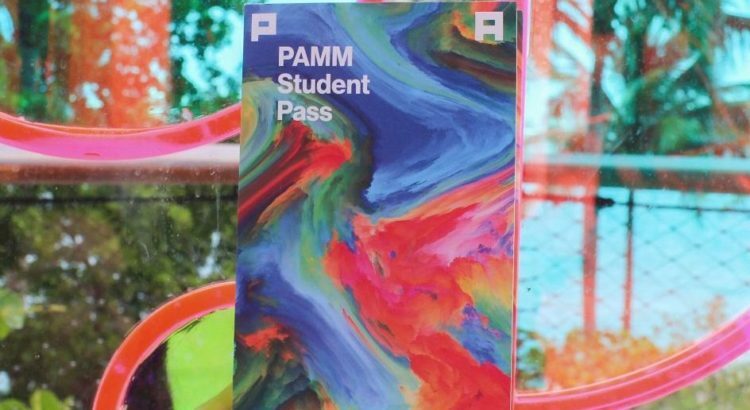 Check out a family pack full of fun activities, and sign up for the PAMM Student Pass to receive free admission all year. PAMM will be open for all of M-DCPS Spring Break, including Wednesday, March 27, from 10am–6pm.